Your RV’s battery is of utmost importance for it functioning the way it should, so you need it to be reliable and dependable under any conditions. Oftentimes, we don’t appreciate our batteries until we’re in the middle of nowhere and we’re left without power. That being said, you should highly consider getting a deep-cycle battery. Deep-cycle batteries are specifically designed to provide deep discharges of power at rapid rates to high-power-consuming appliances like refrigerators, air conditioners, microwaves, and ovens. 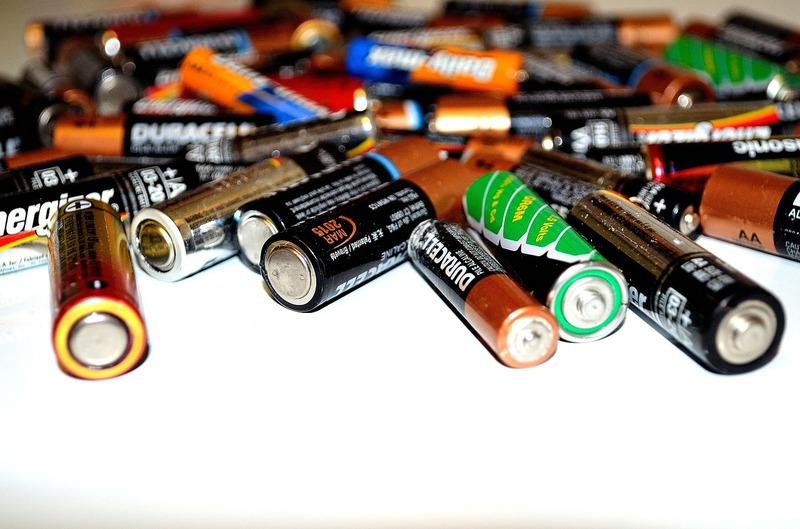 There are a few different types of deep-cycle batteries you’ll come across in auto electrical supplies online stores, but the most common ones are lithium-ion, AGM, Gel and flooded lead-acid. These batteries are made of lead grids or plates in a container, which are immersed in liquid electrolytes. Flooded lead-acid batteries are the most affordable ones and they are widely available. They’re suitable for a wide range of applications and a lot of people are familiar with them because they’ve been around longer than other deep-cycle batteries. However, they’re probably not the best option because they need to be installed in a battery box that’s accessible so you can water them regularly. However, the battery box also needs to be vented outside and sealed from the interior of your RV because flooded lead acid batteries generate poisonous gases. Gel batteries were designed to cover some of the issues flooded lead-acid have. These batteries feature a gelled electrolyte which protects from spills. That being said, they can be mounted in any orientation, and they don’t need as much ventilation as flooded lead-acid batteries. Small gel cell batteries are typically used to power electric scooters and wheelchairs. However, they have relatively low energy density, so they aren’t the ideal choice for RV applications. AGM batteries are the most popular type of batteries for RV use. Unlike Gel batteries, AGM batteries have their liquid electrolytes absorbed into fiberglass mats, making them spill-free. They can be charged incredibly fast, and they have low self-discharge rates. Moreover, they don’t suffer from sulfation as much. Typically, they don’t have to tolerate an equalisation charge, and they can be safely placed inside the RV. However, it’s still recommended that they’re placed in a battery box. These batteries are quite different from other types, as they feature an anode and cathode which the batteries move between. You’ll find various different types of lithium-ion batteries in auto electrical supplies online stores. For RV applications, the lithium iron phosphate battery is the most stable and long-lasting choice. Even though lithium iron phosphate batteries have a smaller energy density than the other types of lithium-ion batteries, they’re less prone to thermal runaway, have the longest lifespan, and have a flat discharge curve.